After an injury ended Wyatt Kesler’s high school wrestling career early, the McNary senior was determined to keep on competing. Thanks to a scholarship from Umpqua Community College, Kesler won’t have to. McNary head coach Jason Ebbs first met Kesler as a 5-year-old at the Celtic Mat Club. “That set back with his injury not letting him wrestling at districts and state probably turned him into one of the most responsible and best performing kids in seeking out a college that I may have ever coached,” Ebbs said. Ebbs noted Kesler still has plenty of room to develop. “Some of us who have been around the sport for a long time know you’re not done developing in the sport of wrestling until you’re somewhere near your 30s,” Ebbs said. Kesler is joining a new program at Umpqua, led by Kyle Temple, former head coach at Cottage Grove, Stayton and Sprague. Temple is also the Oregon Wrestling Association Junior Level Director and Kesler knows him from competing in the Greco-Roman National Championships. Along with Kesler, Umpqua’s first recruiting class includes five state champions from Mazama, Sweet Home, Henley, Newberg and Nyssa, as well as South Salem’s Hayden Juliano. 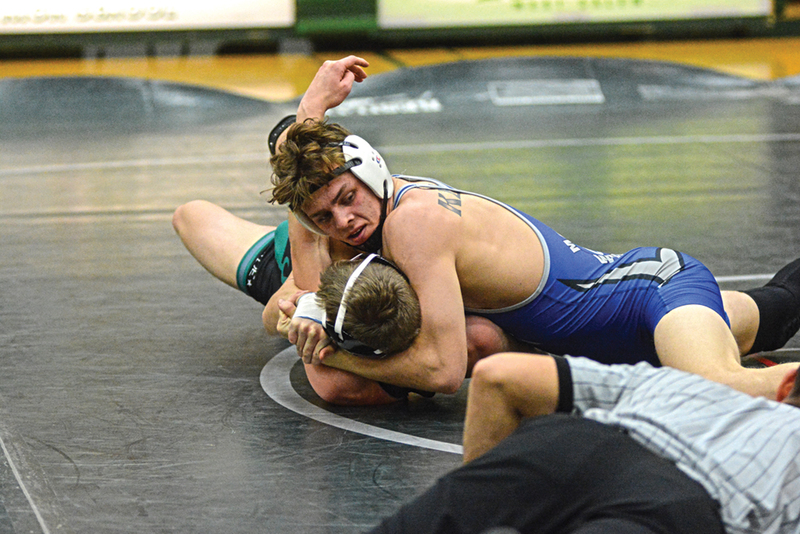 Due to the injury, Kesler’s fondest wrestling memories at McNary come from his junior year when the Celtics finished second in the Greater Valley Conference. Kesler placed third at the district tournament.